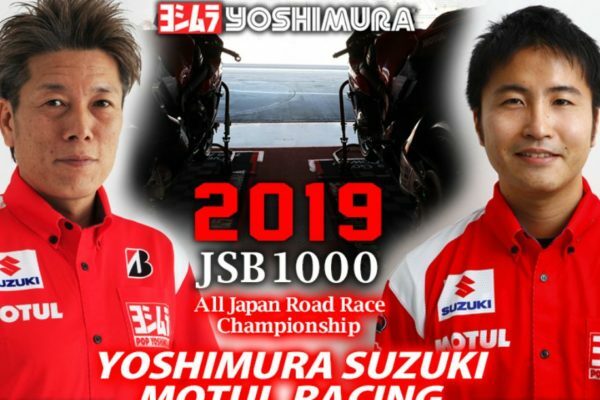 An unexpected reunion will characterize 2019 All Japan Road Race season, as almost 45-year-old Yukio Kagayama will return to Yoshimura Suzuki. Do you know what’s surprising in all this? 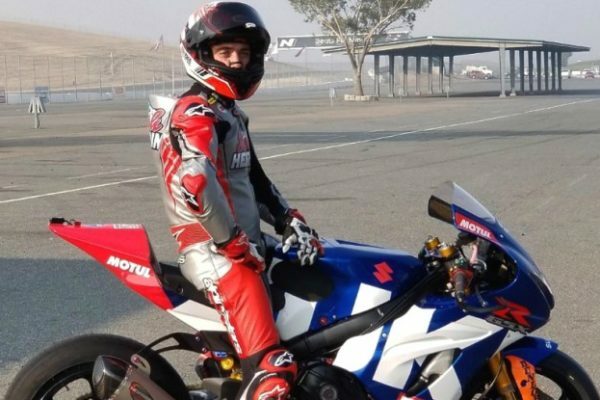 The Japanese veteran will race against his own team, whose rider will be Takuya Tsuda. 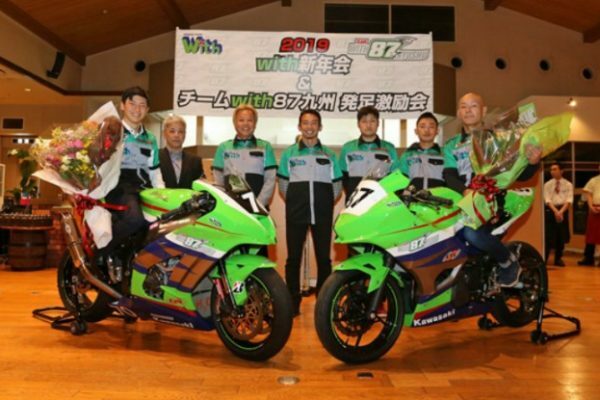 CHASING THE TITLE – “We’re unhappy with the results scored last year, so we had to change something inside the team“, said Yohei Kato, Sporting Director for Yoshimura Suzuki. “This is the reason why we’ve welcomed back Yukio: together, we’ll reorganise the whole team and try to become the champions“. What played an important role in this decision is the instable performance provided by Suzuki MotoGP Test Rider Takuya Tsuda, who has proven to be competitive as well as error-prone, following the three crashes made during the latest 5 editions of Suzuka 8 Hours. The mistakes made by Tsuda have led Yoshimura Suzuki to the decision of re-calling Yukio Kagayama, who’ll help Yohei Kato in the reorganisation of the team. The goal for 2019 is to be in the front with both Kagayama and re-signed Kazuki Watanabe.